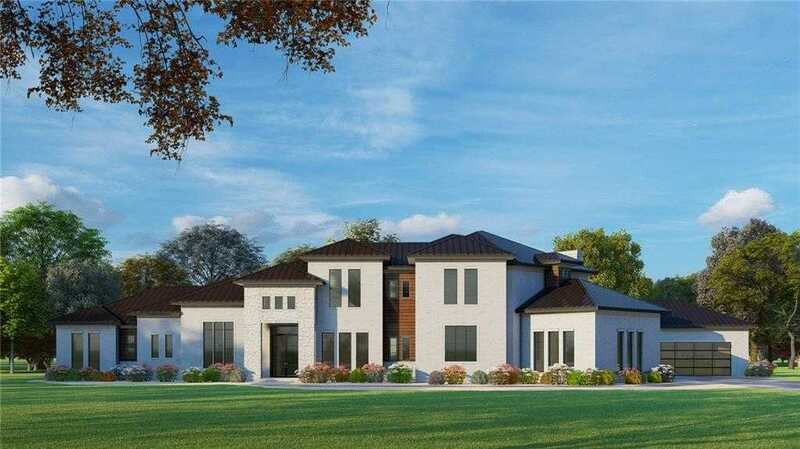 Another J. Lambert beautiful creation!This one has a modern flair with stucco and stone exterior and metal roof which will be situated on over 1 acre of land in the most desirable neighborhood in Fort Worth Montserrat. We haven’t started construction yet, so we can design and build whatever your heart desires on this beautiful lot with amazing views to the East and West. This design of home is an architectural masterpiece with attention to detail at every corner. Home features amazing master suite down with private study plus 3 additional bedrooms with private bathrooms down including a Jack and Jill feature on the two kid’s bedrooms. Private guest suite for relatives or college student also down. Please, send me more information on this property: MLS# 13971811 – $2,999,000 – 4700 Benavente Court, Fort Worth, TX 76126. I would like to schedule a showing appointment for this property: MLS# 13971811 – $2,999,000 – 4700 Benavente Court, Fort Worth, TX 76126.